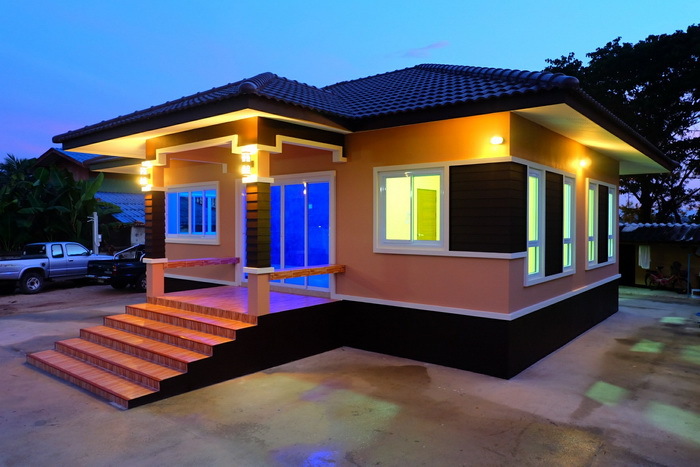 Many houses are designed to be more to fulfill the life of people at all levels. 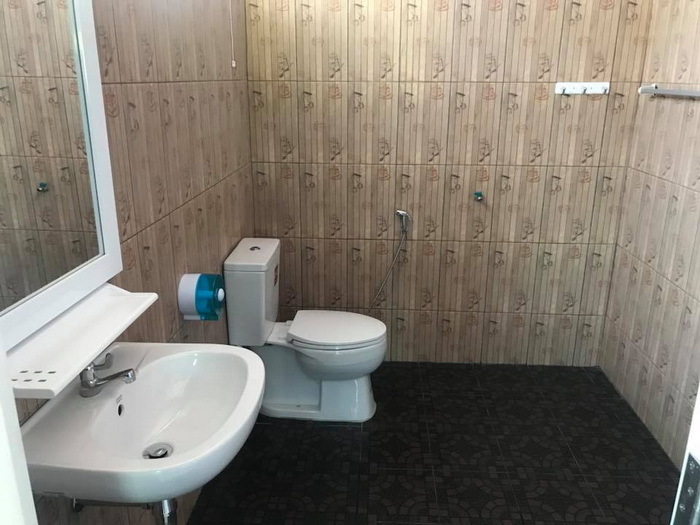 It’s either rich or not rich. 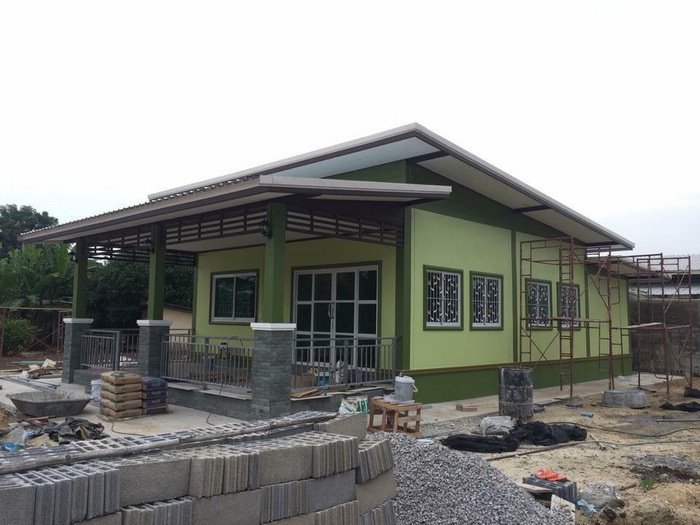 No matter what is the profession. 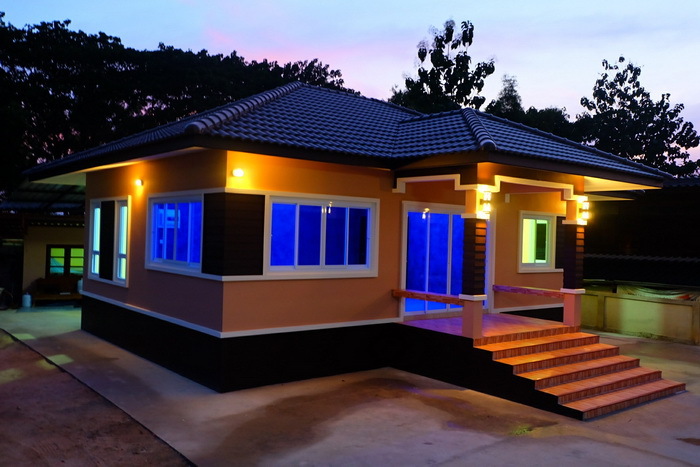 Everyone can have their own dream home. 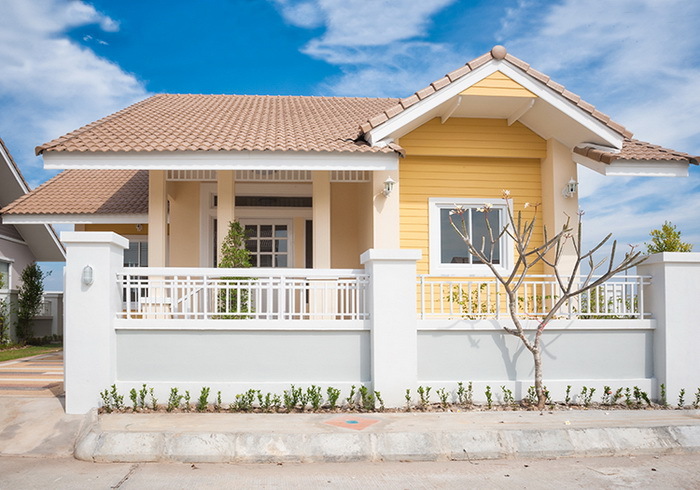 The happiness of staying home doesn’t rely on the area and size of the house. 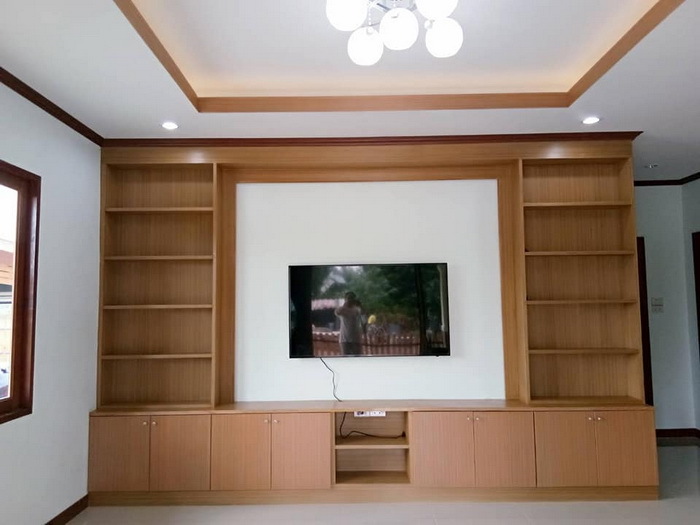 Some homes are small but come with full function; the important is a space for members of the family to relax and to feel comfortable, that is the ultimate goal. 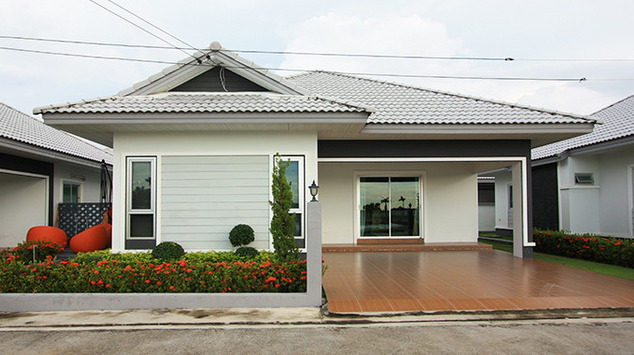 Today, we will recommend a bungalow house that each design and style is different to inspire you to design your home. 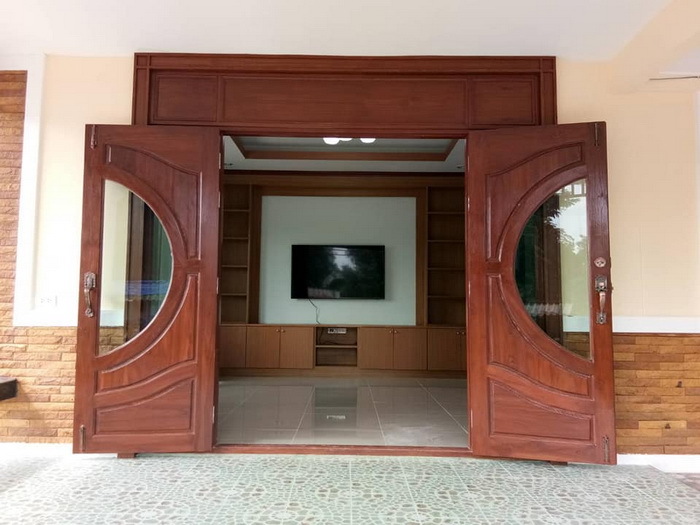 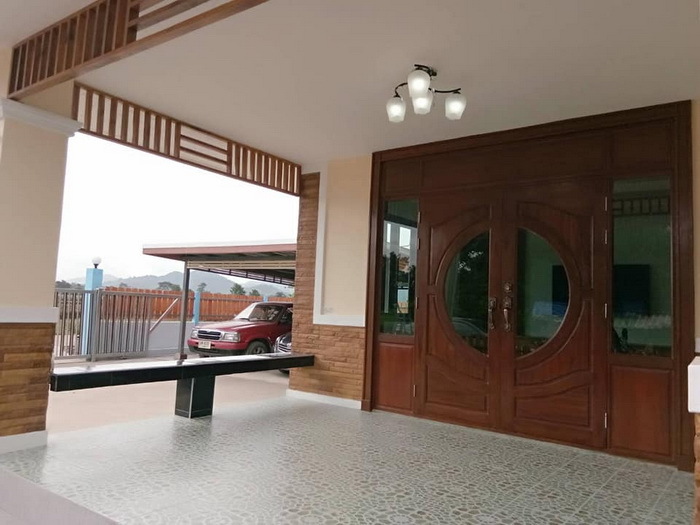 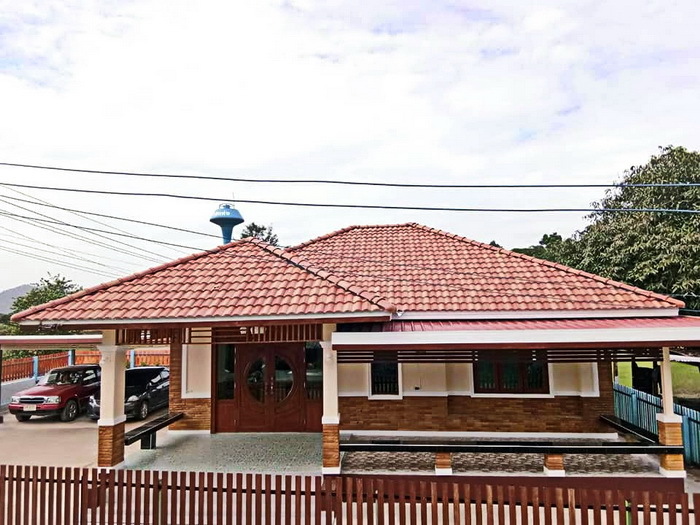 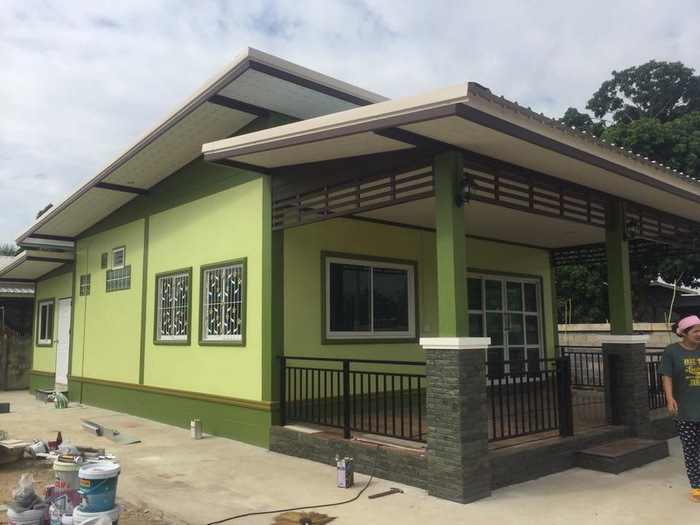 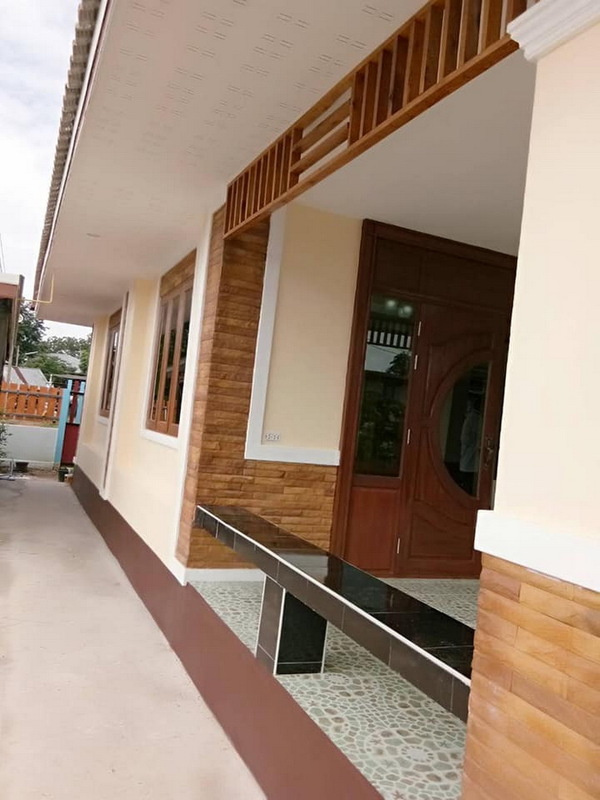 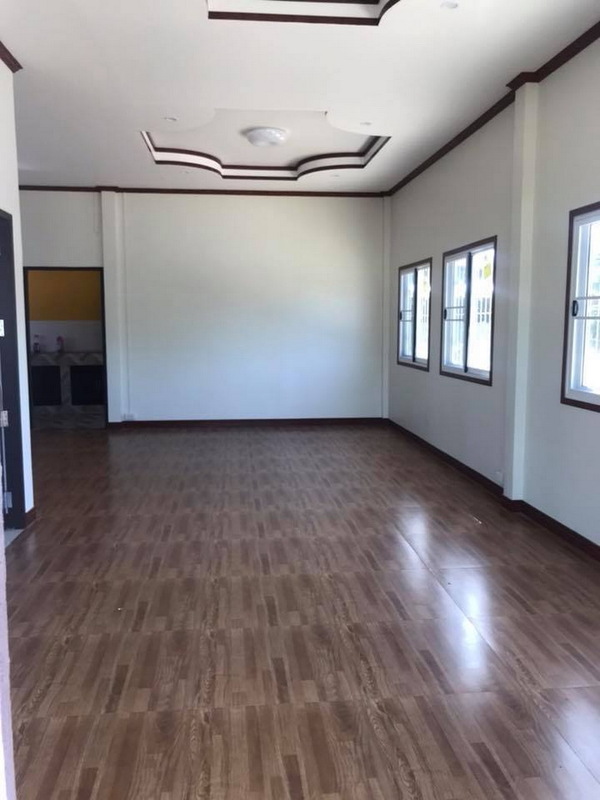 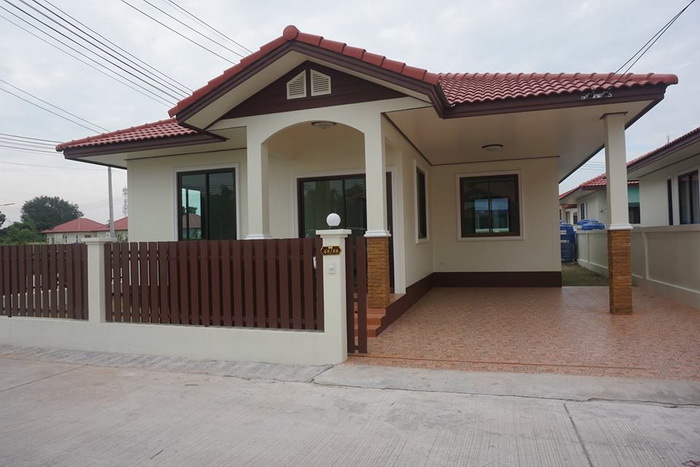 The size of this house is 72.50 square meters is a single storey house with 3 bedrooms, 1 bathroom, 1 living room, 1 kitchen with an estimated cost of 800,000 Baht or 24,000 US Dollars. 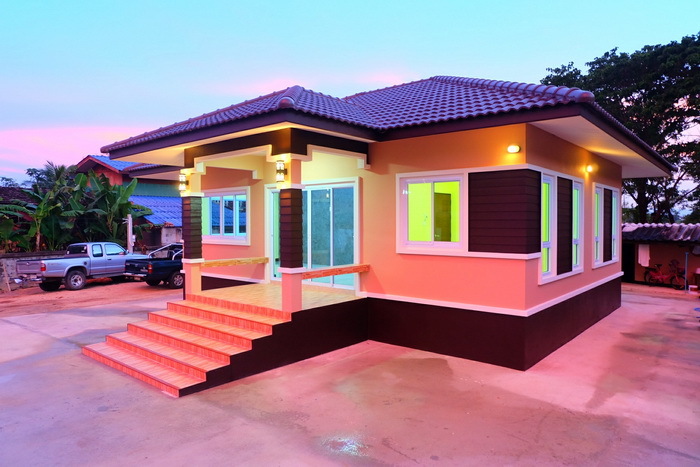 This house is a bungalow house type consists of 2 bedrooms, 2 bathrooms, a kitchen and a living room with an extensive interior design. 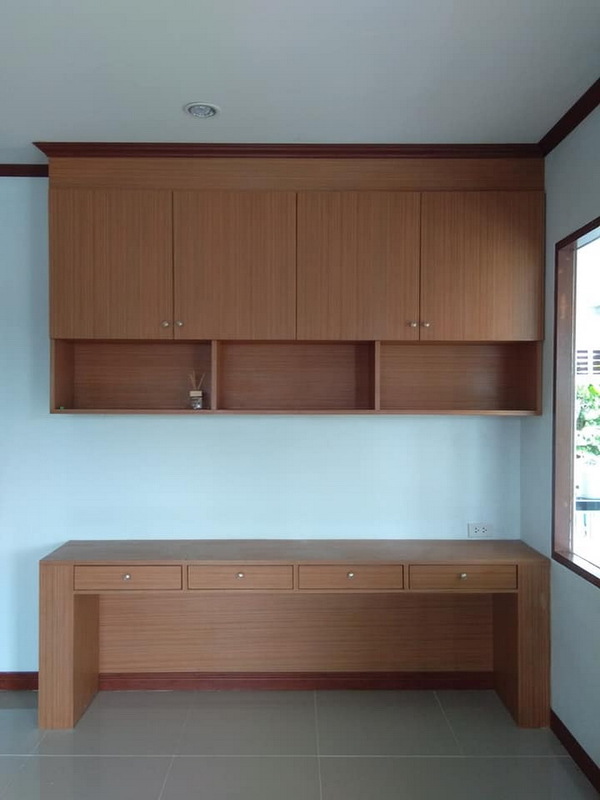 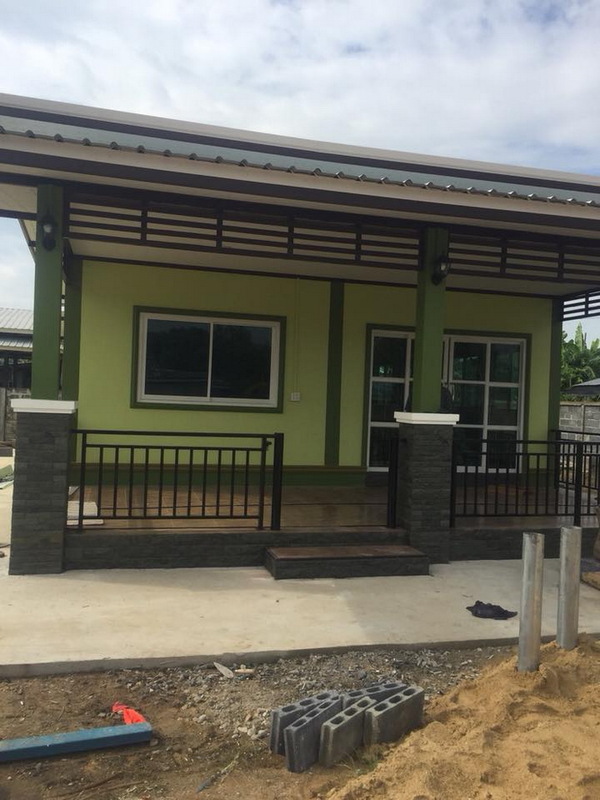 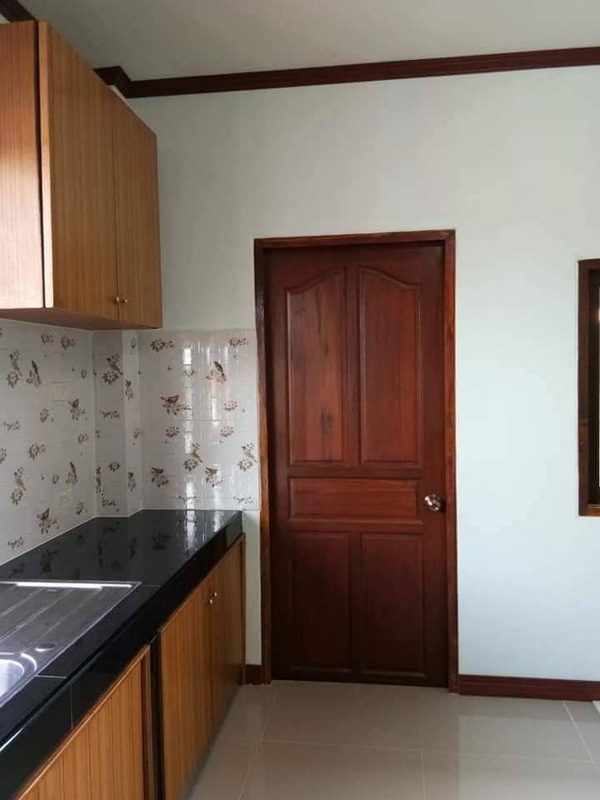 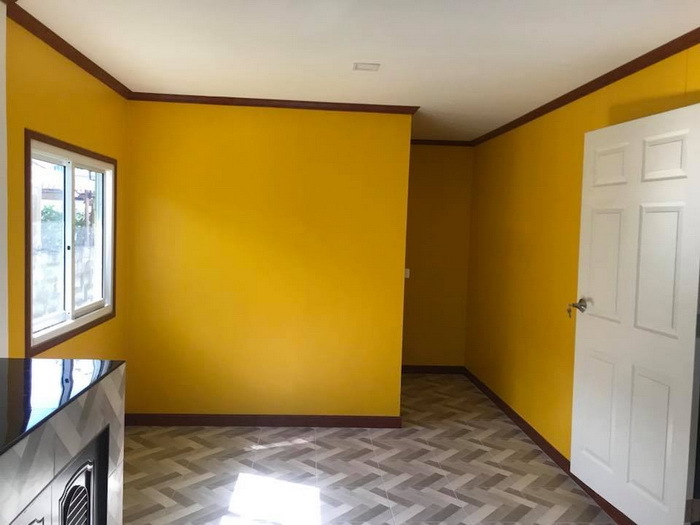 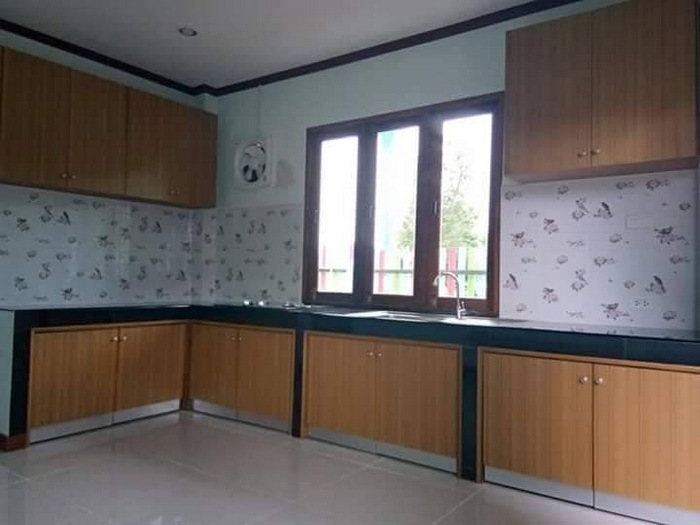 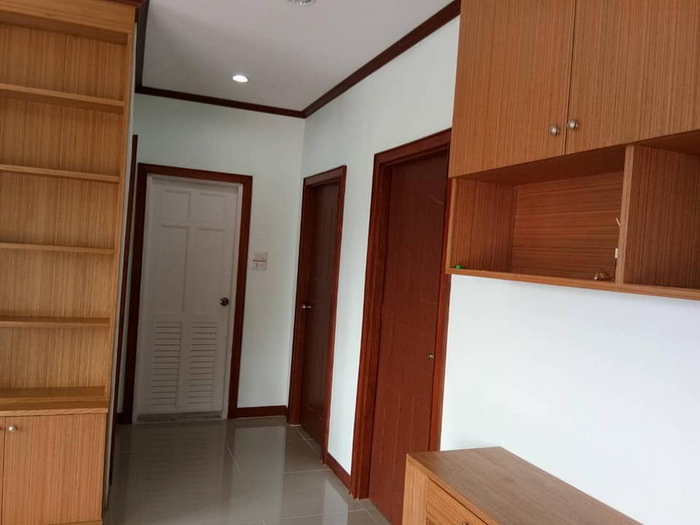 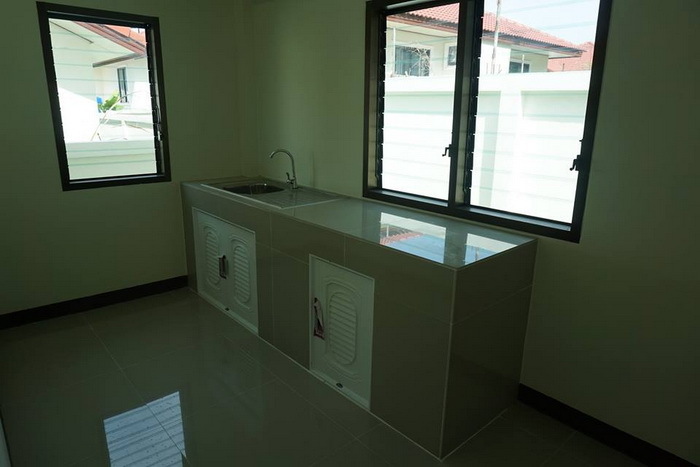 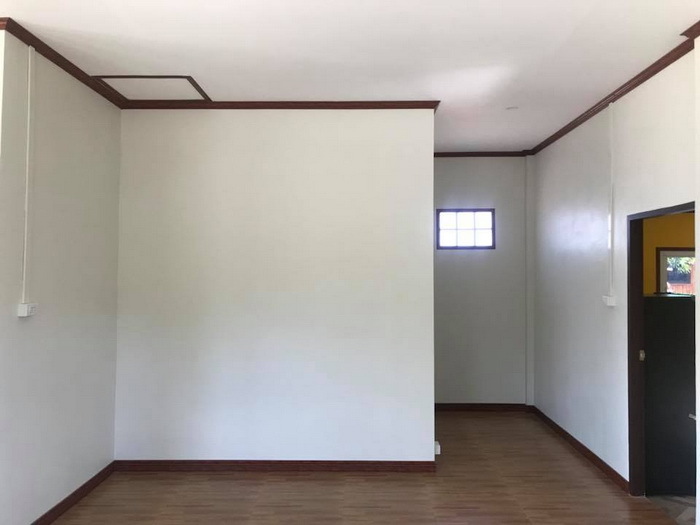 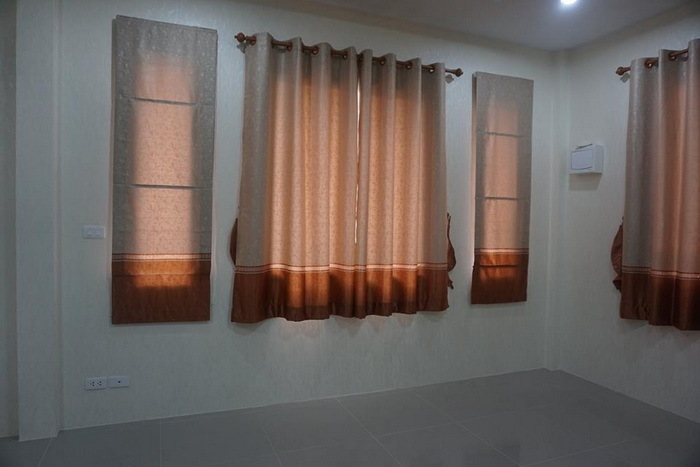 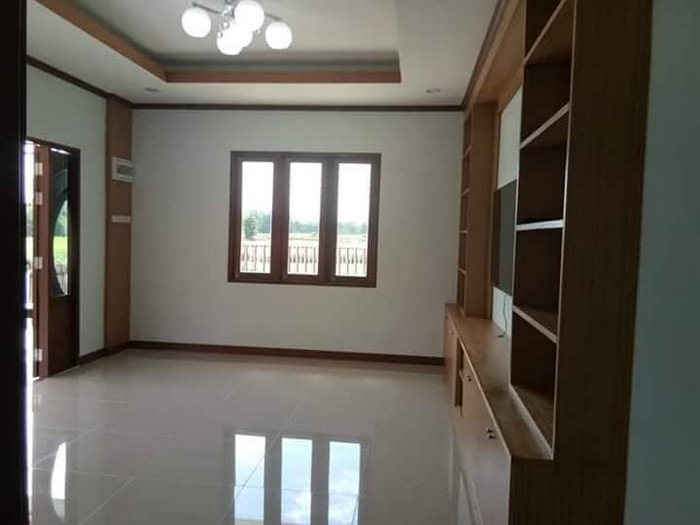 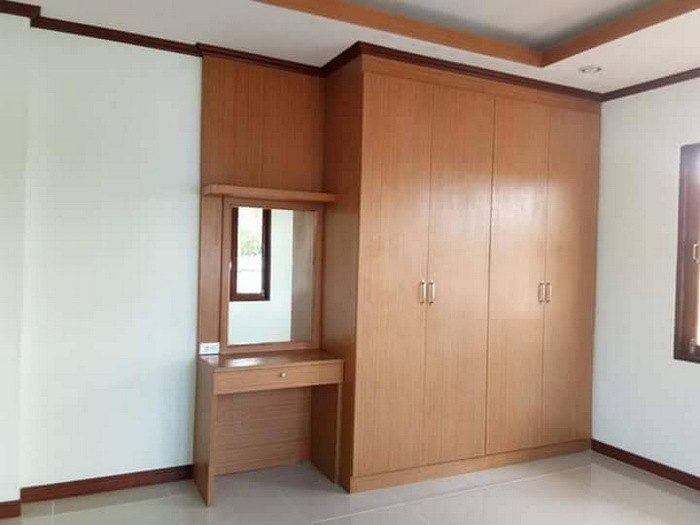 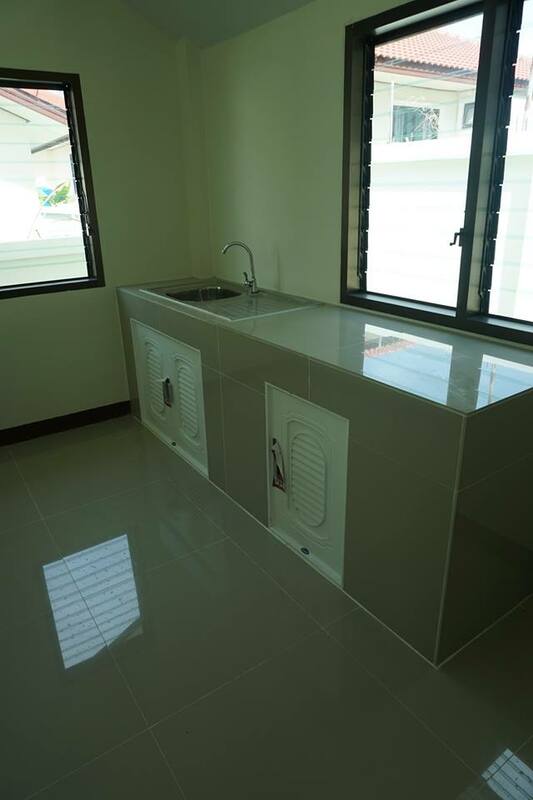 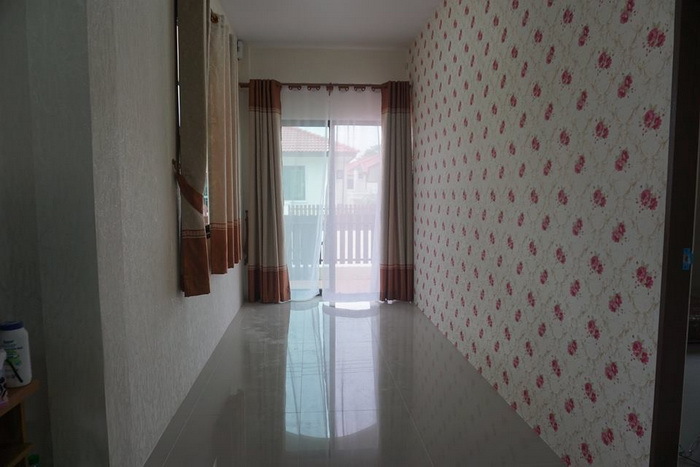 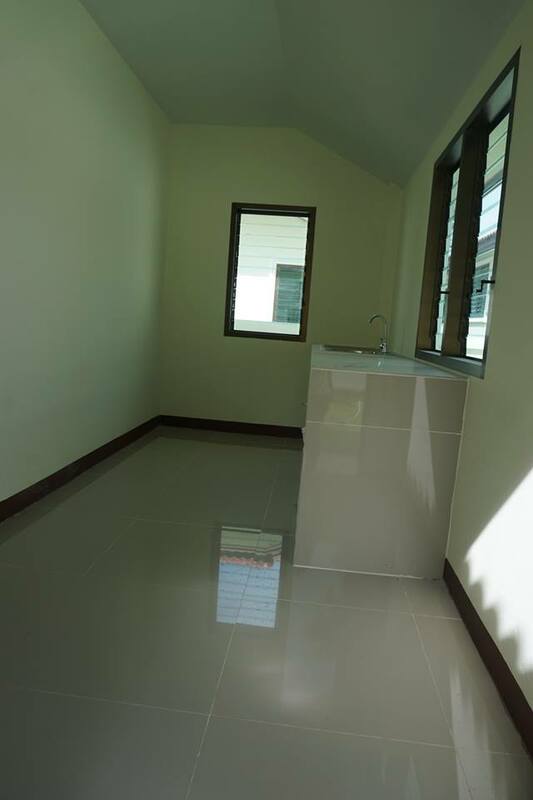 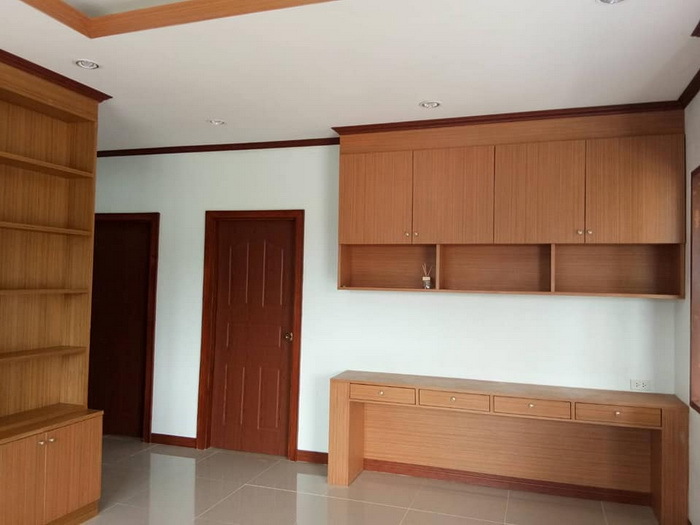 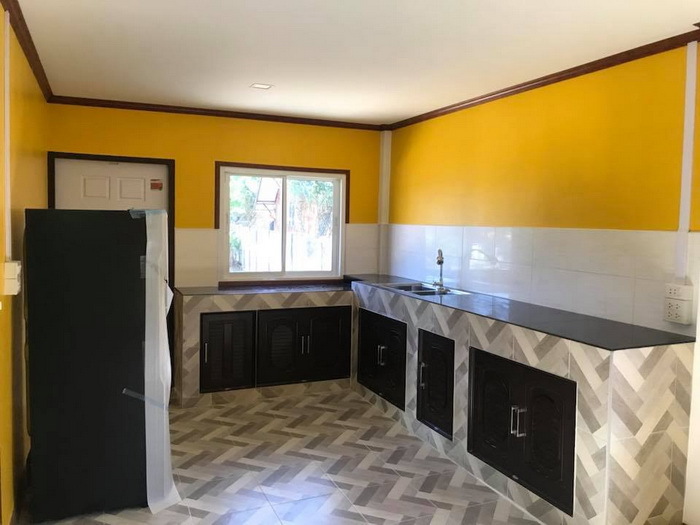 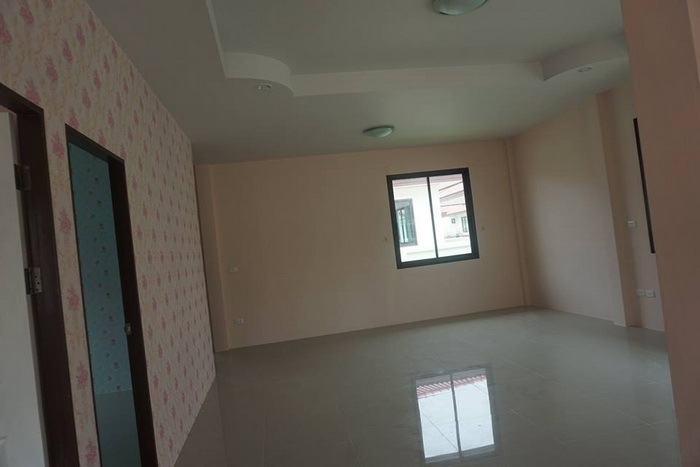 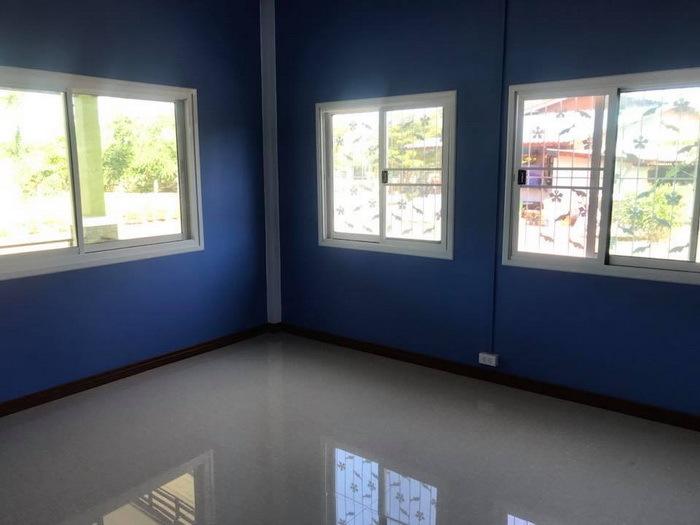 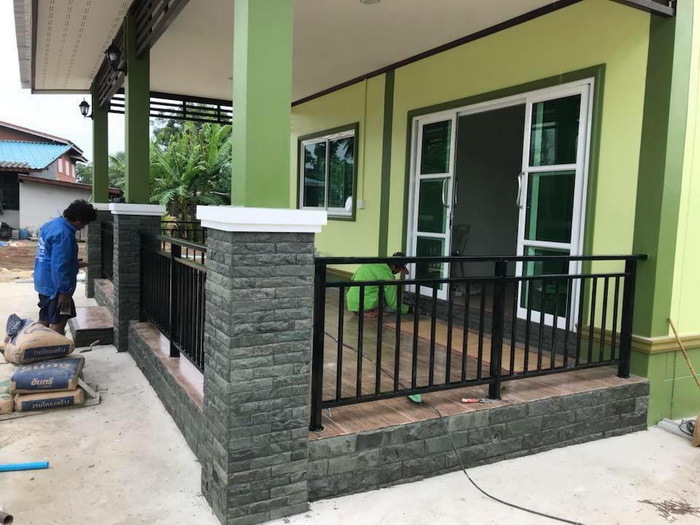 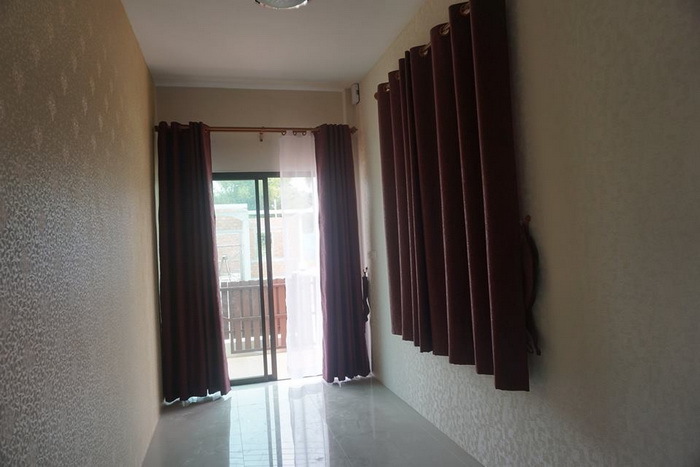 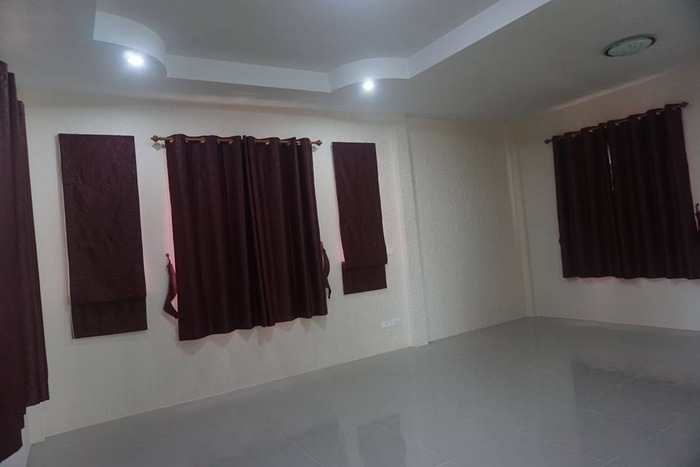 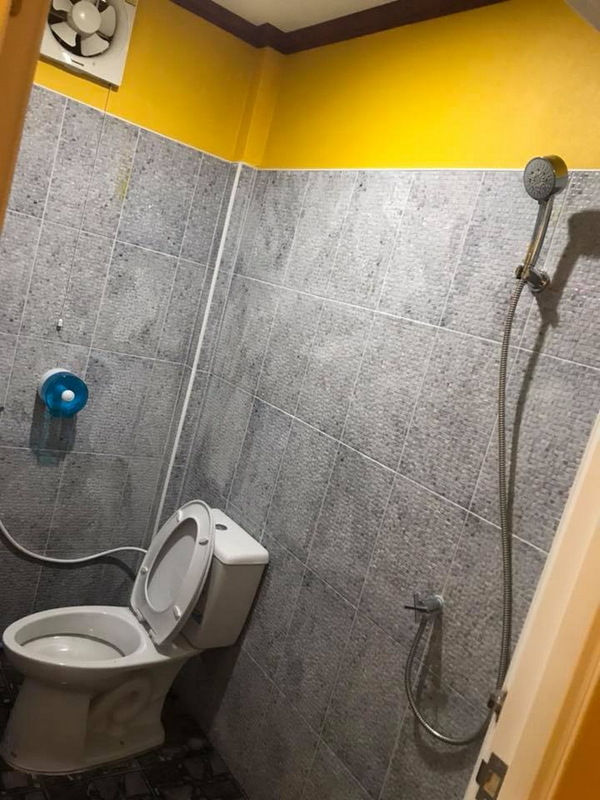 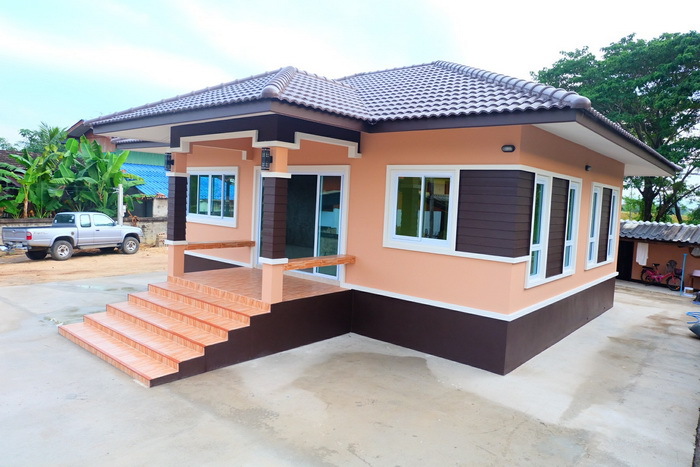 The living area of this house is 56 square meters is a single-storey house with 1 bedroom, 2 bathrooms, 1 living room, 1 kitchen with a total cost of 550,000 Baht or 16,500 US Dollars. 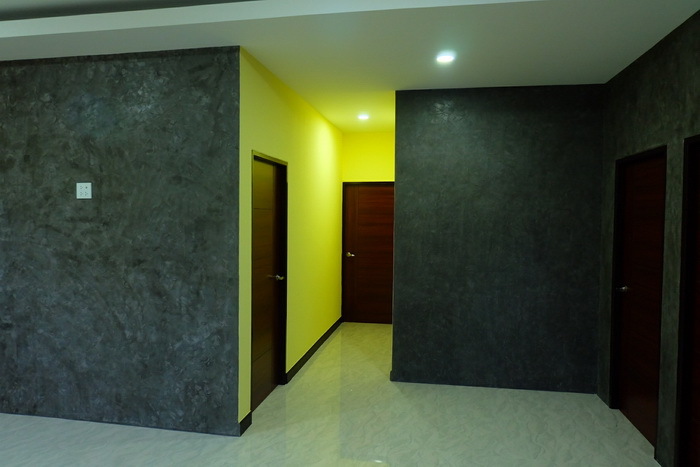 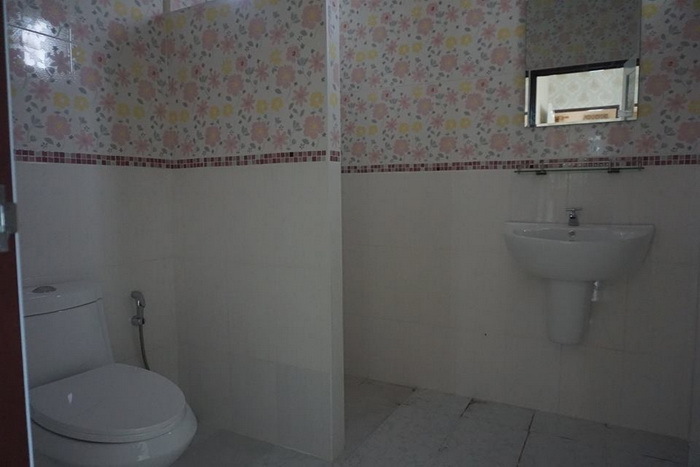 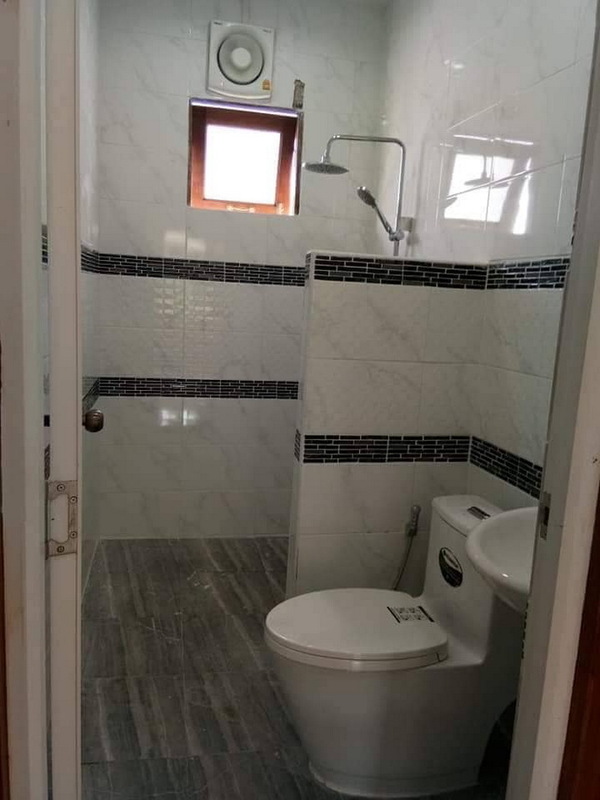 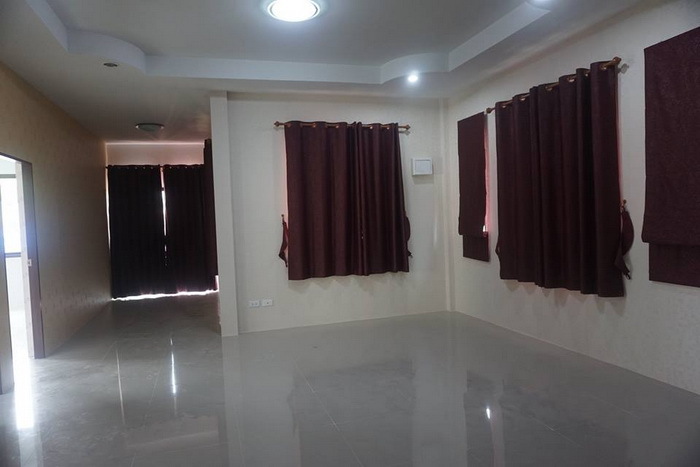 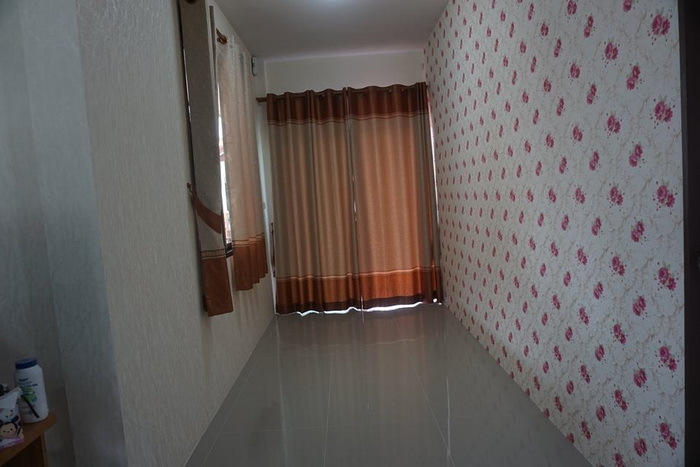 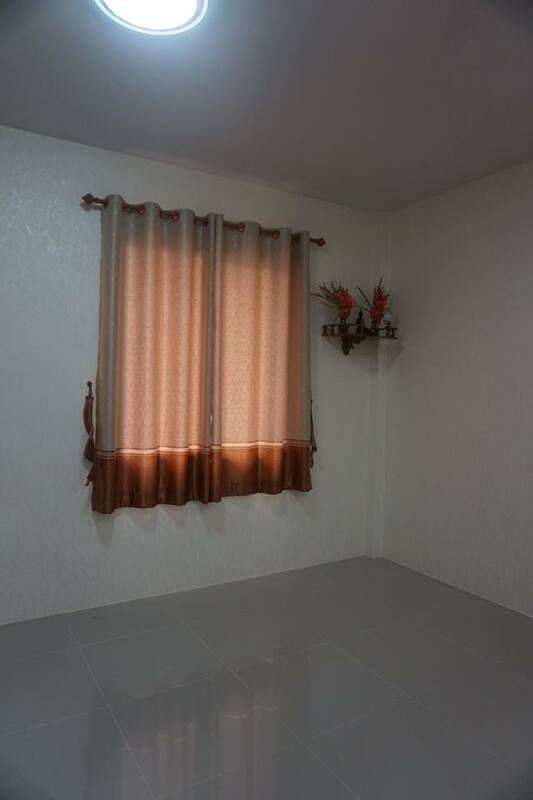 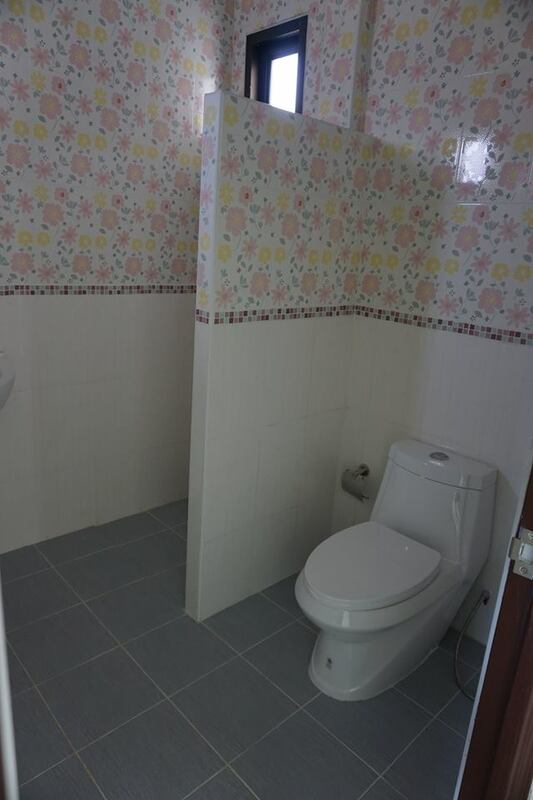 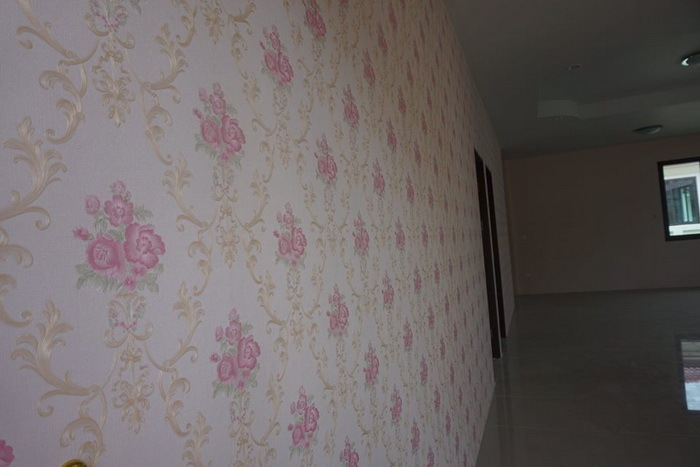 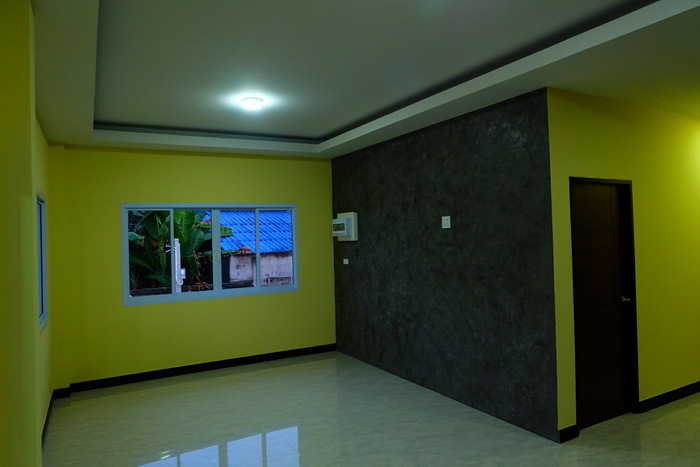 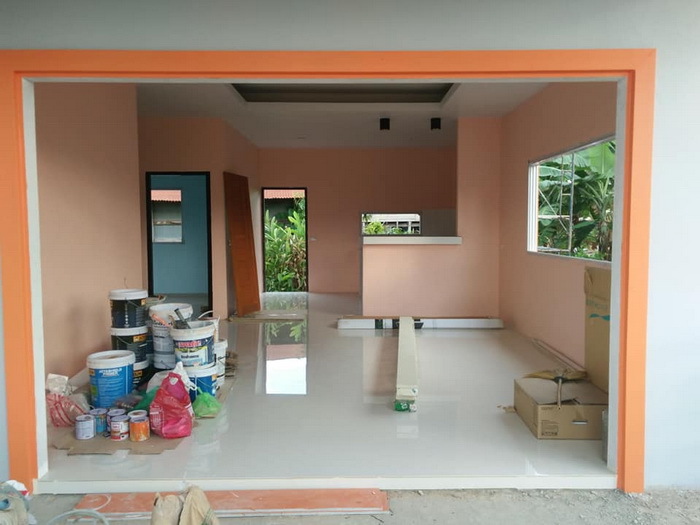 This modern bungalow house consists of 2 bedrooms, 1 bathroom. 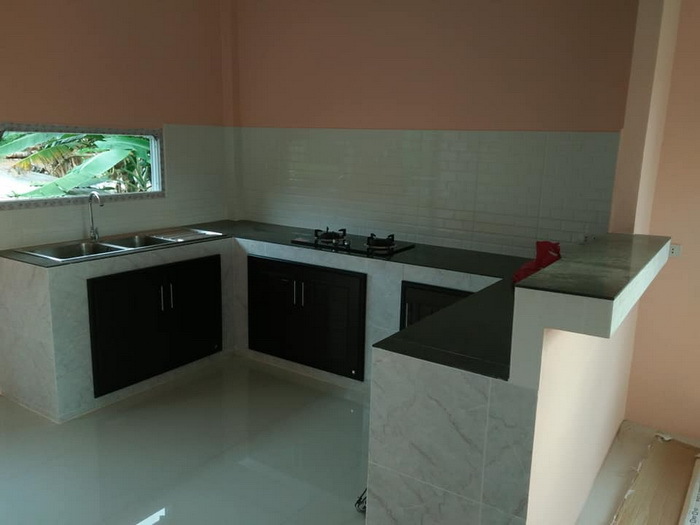 a kitchen and a living room with terrace, living room in front of the house. 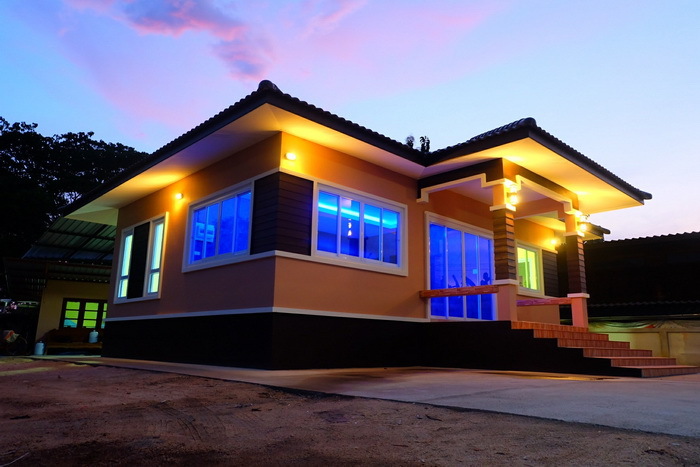 Contemporary single-storey house with an area of 90 square meters consists of 2 bedrooms, 1 bathroom, living room, kitchen and a garage. 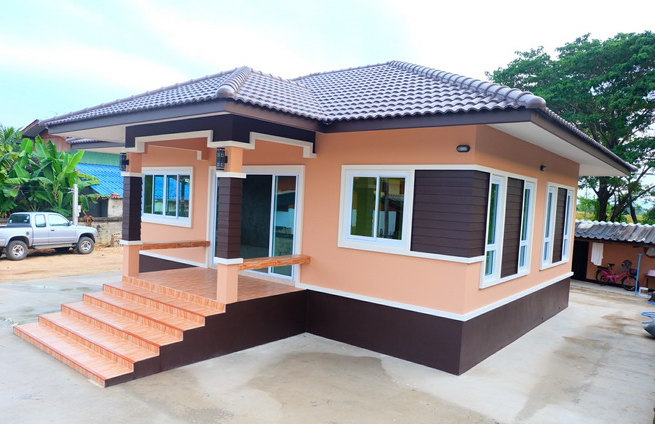 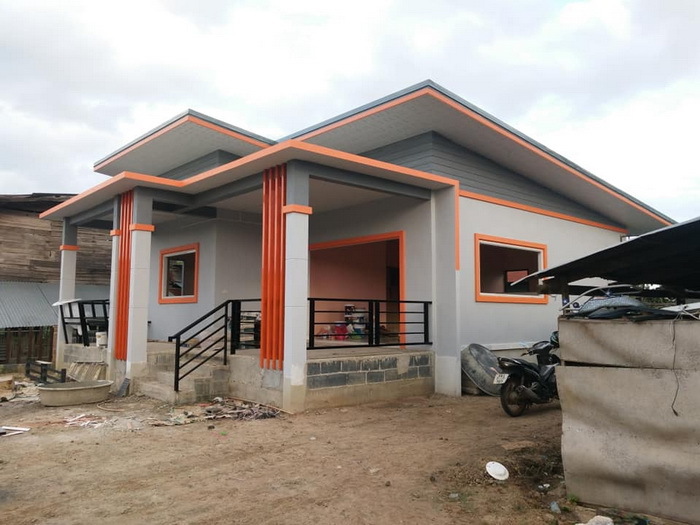 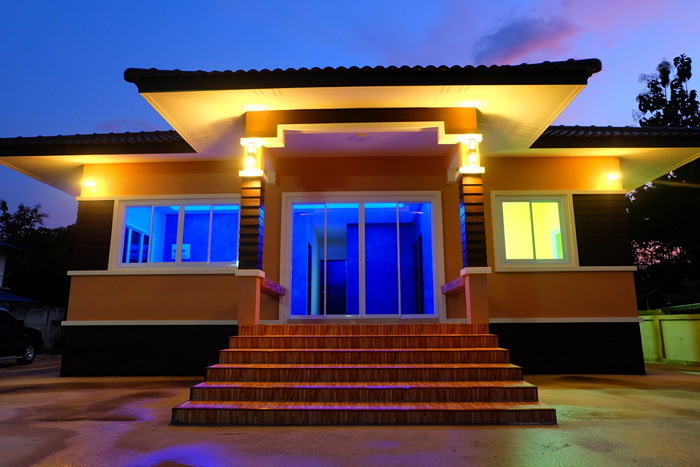 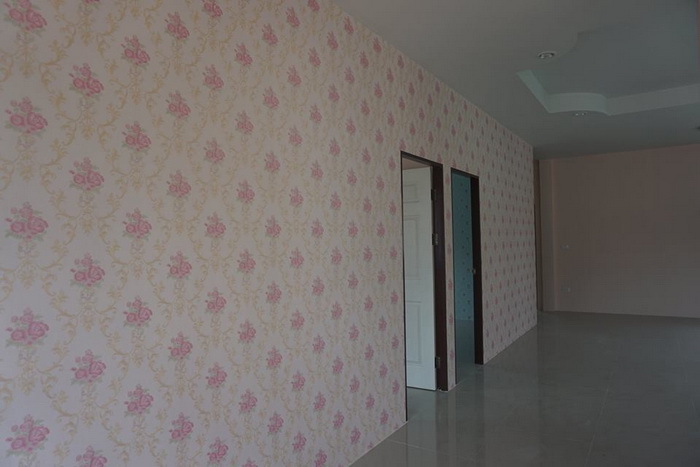 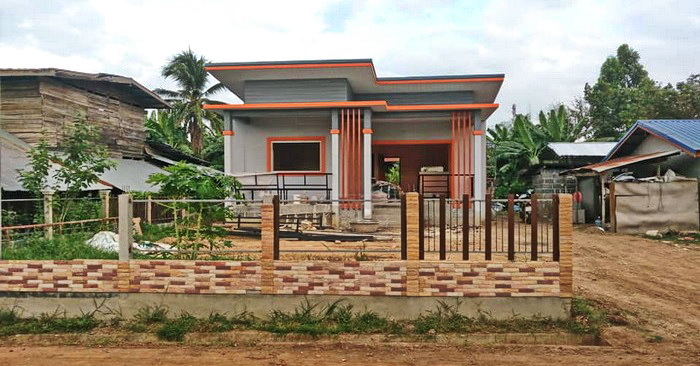 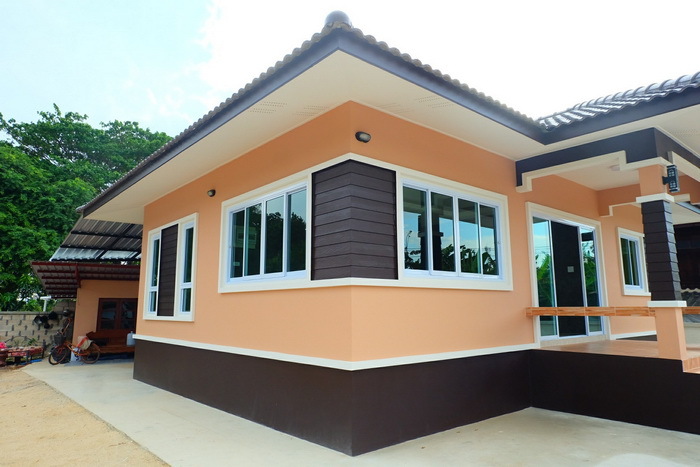 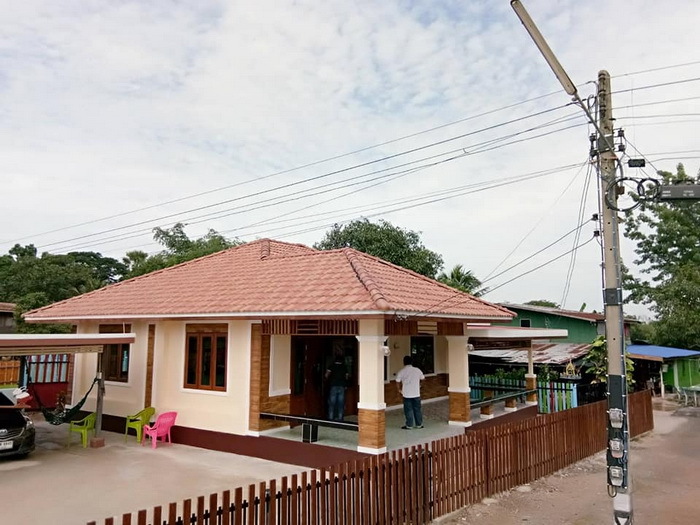 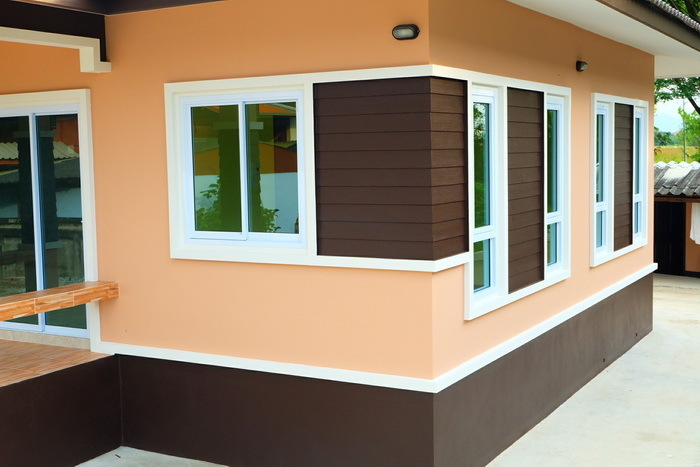 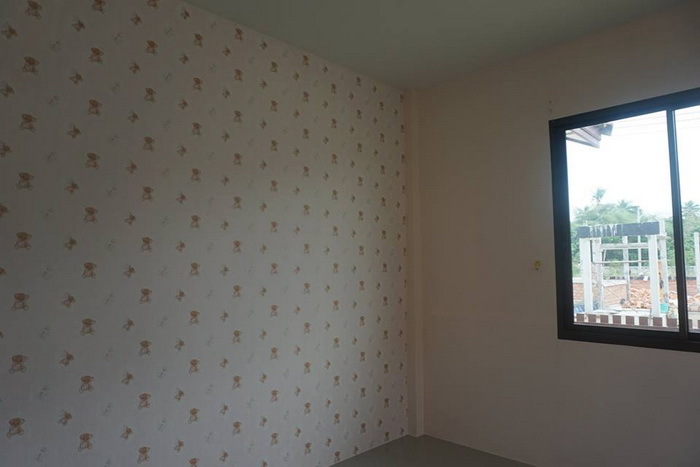 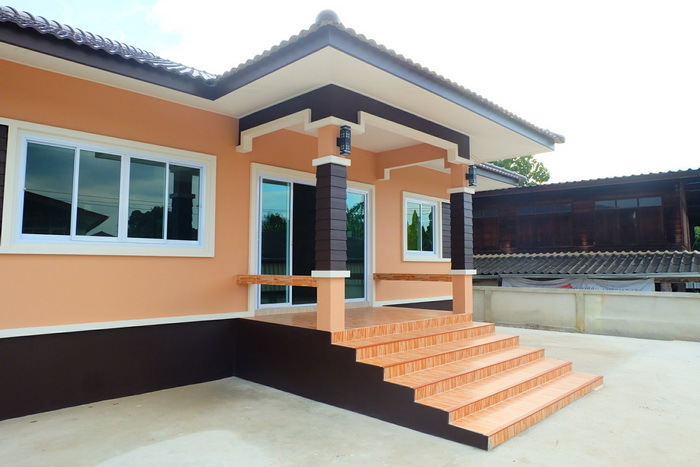 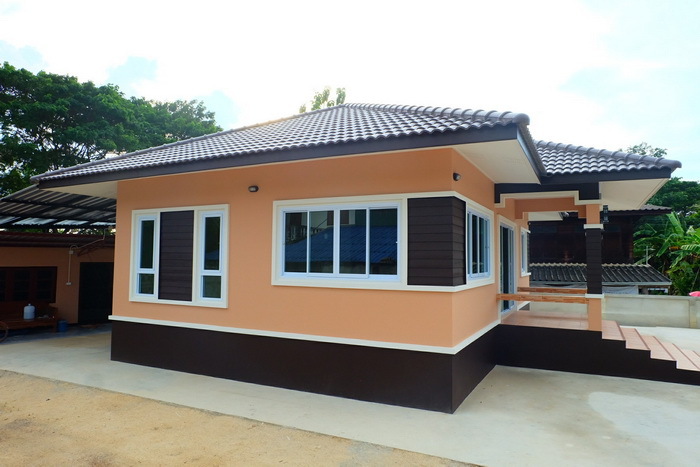 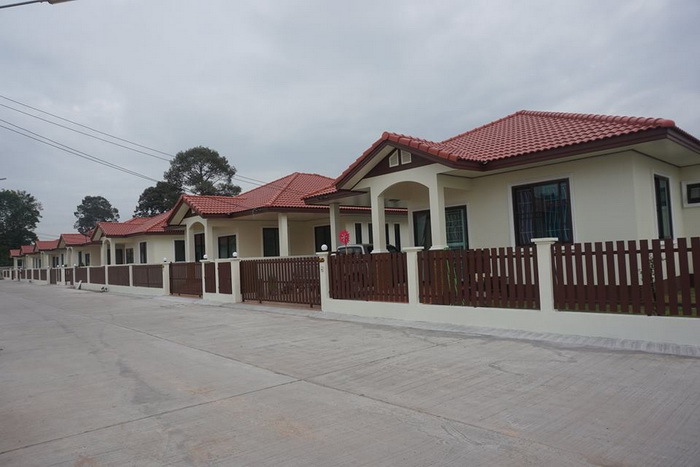 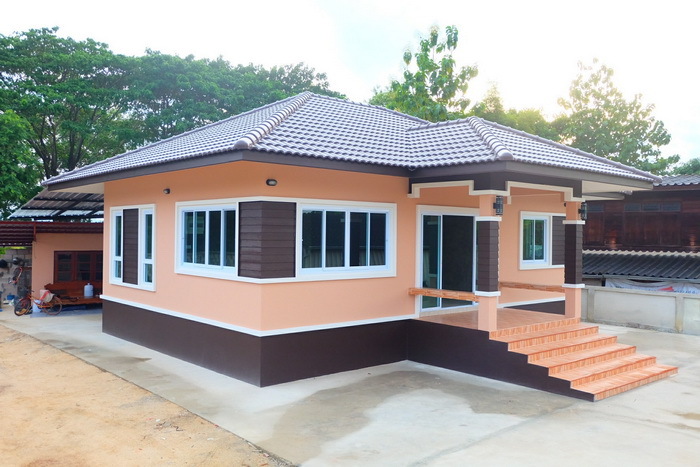 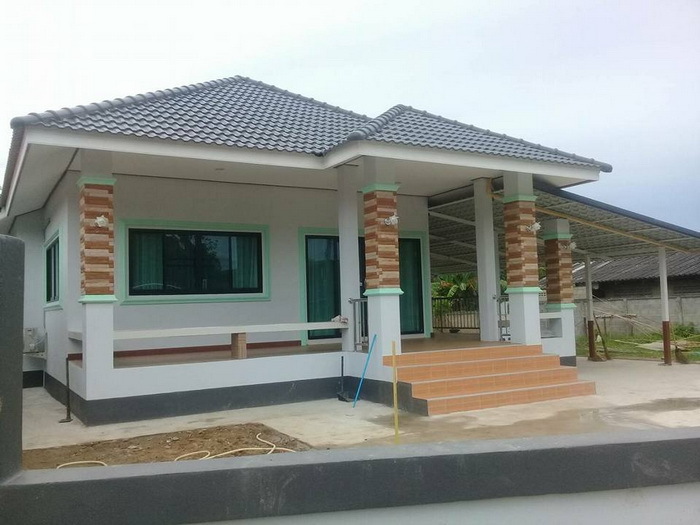 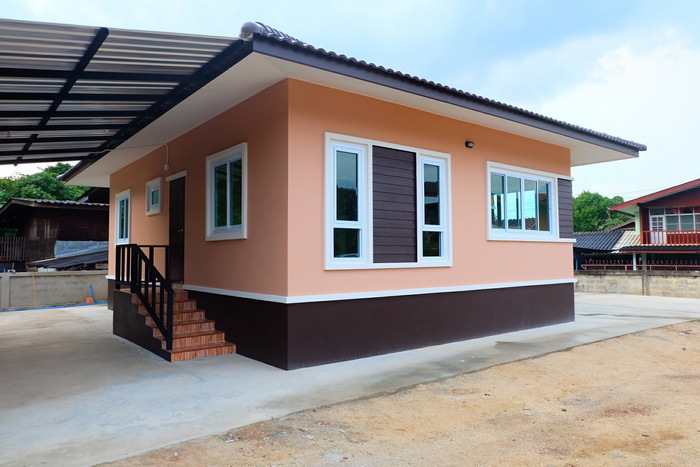 The budget for the construction of the house is 900,000 Baht 27,000 US Dollars. 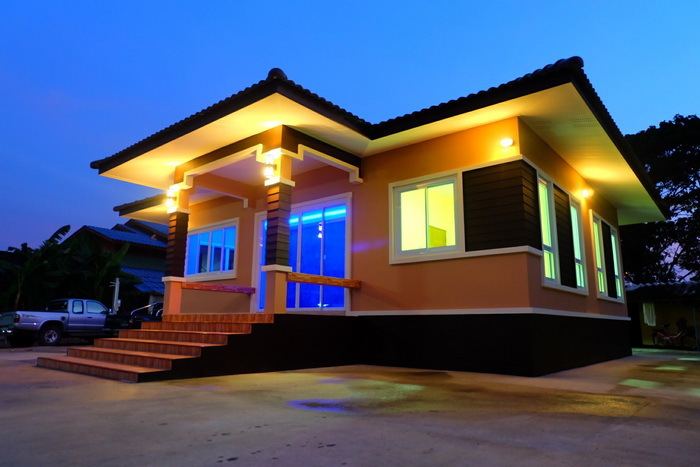 Bungalow House Plans: Small, Affordable And Simple In Design.